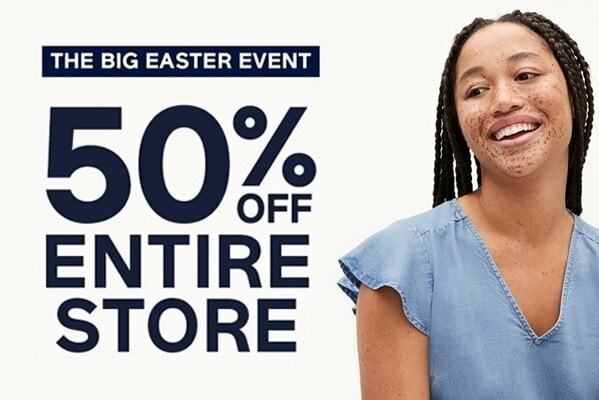 You will spoilt for choice at the Gap Outlet as you can find an incredible array of clothing and accessories alongside their staple re-worked designs and ageless classics. The casual nature of Gap clothing and its full range of denim, khaki, t-shirts and other branded products make it a must-have addition to your wardrobe and the ideal way of updating it. 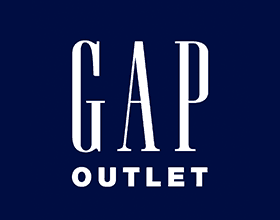 Dress the whole family at the GAP Outlet as it stocks clothing options for men, women, kids and babies.